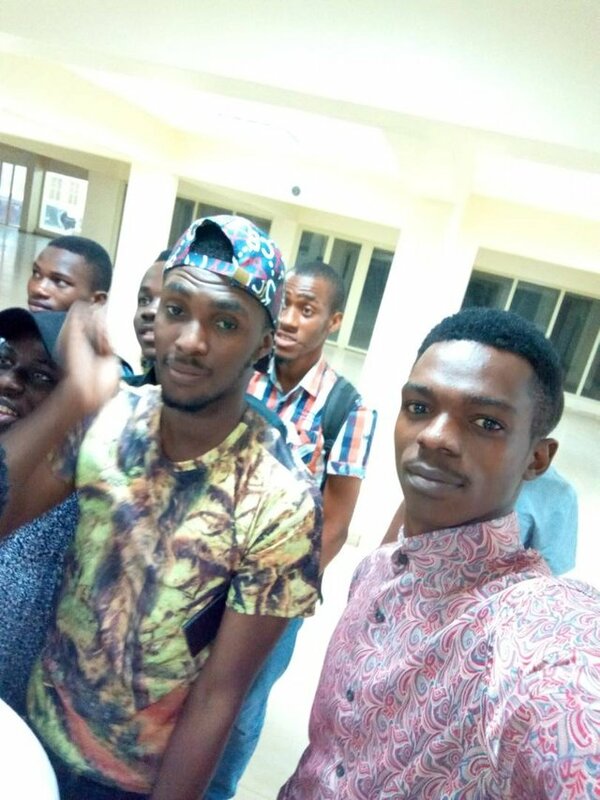 Update on the steemit campus invasion, africaunchained plans and an April that wont be forgotten. Fun fact, I, @tojukaka and @samstickkz all entered steemit in the month of march, so technically, we in our steemit birthday month! Haha, ok well, thats that. It seems weird that one would be posting about the month of april when we just literally entered the month of march. 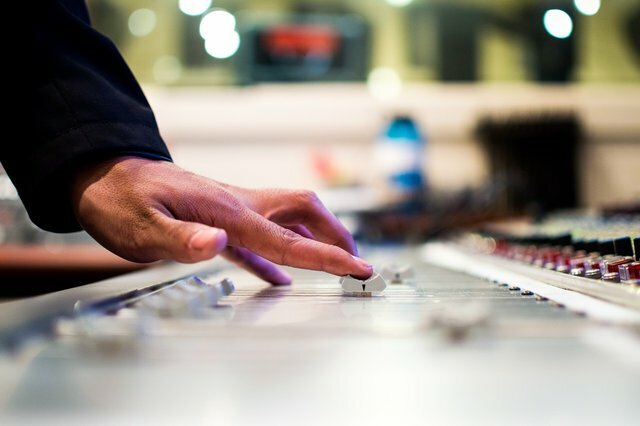 However, it is a good idea to always make hay, while the sun shineth, and with that idea, plans are already underway to make a series of big changes, especially on the issue of music, entertainment as it relates to nigeria and africa. While full Details cannot be given now, it surely going to be a highly successful and entertaining month. Yesterday, i spoke on the power of connecting with people and why to attend meetups, but I skipped a part. 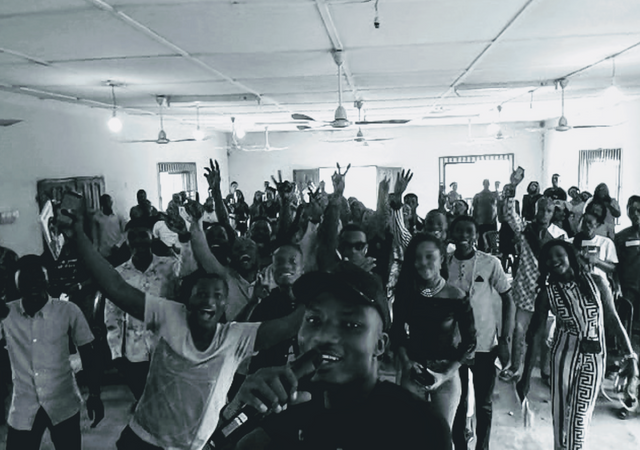 Through meetups, especially the ones ive held in benin, i have been able to meet no less than 2 artists, 1 comedian, and a very important person /due from the open mic community. With just this small set alone, we are in the process of restructuring the entire music scene in the country, and thats just the tip of the iceberg! In the coming days (Saturday), more info is going to be released to the steemit community in what is invariably going to be the biggest push towards decentralized systems so far this year. When we do finally launch, we do really hope for your support as a community and family, till then, we keep the lips sealed. I want to use this opportunity to state that y'all please check out @kingeazi and @paskoloo, amazing indigenous talents on steemit that gets no love. I mean, apple created the Iphone, google has the Android, yet they are both considered smartphones right? Or a case of Nissan creating the nissan leaf electric car, and tesla coming along to create the tesla model S, both electric cars right? Well, i believe a new wave is coming, a wave of physical decentralized communities, where lives can truly be changed, and it is that wave that I am riding upon right now. When I set out to start the africaunchained program, i had no idea how much of it i could handle, I saw a problem and choose to fix it. That was 6 months ago, having way less experience then and not knowing certain things that I do now. Since then, we have come a long way, boosting of 2 major events lined up for the year, as well as providing a home to certain individuals and being the pillar that helps them get on their feet. In a post titled, 2018 projections i listed the two major projects under the community, the steemit campus invasion program slated to run every 2 months(first was in February, next one in april,) and the entertainment aspect, where we build talents from the ground up, creating a new wave of celebrities, so to speak, that are intuned with cryptocurrency and blockchain technology. The africaunchained community is a community that has been structured to run, even without my input. Modeled after a truly decentralized system, i think its fair to say that, should i leave the project, the community will do just fine, im sure members there will resonate the same words. Rather than being dependent on begging for votes, the members themselves take care and support themselves via a voting account, while cross checking each other for plagiarism, givkng tutorials and having fun contests once in a while. Occasional support comed in the way of votes frkm other sources and success is highly celebrated 😊. It seems funny that the first topic in my title, would be the last thing I talk about. 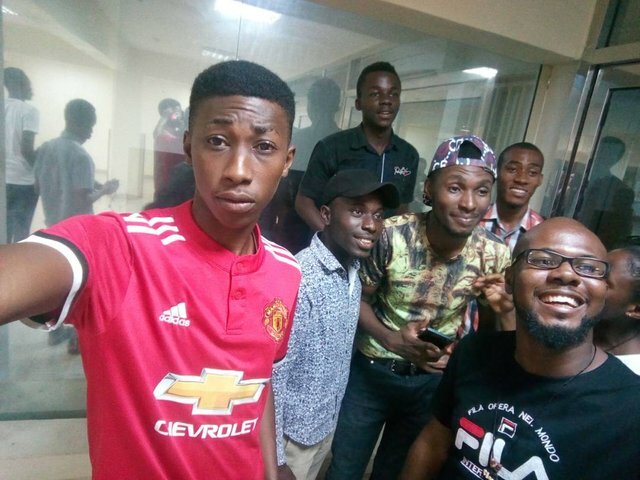 I would say it again and again, the very first edition of this program wouldnt have been possible without the massive efforts from @jackdogho, a man with a massive spirit and an unending drive, together with @kingggolo and others, they made it possible for us to organize the first ever version of thjd program, check out his blog. Currently now running s program called steemimpact, these are the kind of innovative and visionary individuals I love to see on this platform. The only update to give on this program is that it woukd come in by april 2018, no longer march as the time frame was too short, and affected all other programs i had planned for the month. I always live by the saying that anything being done, should be done properly. If we could have this in delta, i want x3 the number in the next location and x3 of that number in the next one. I want a situation where we fill a whole stadium and still, space wouldnt be enough! Not just to talk about cryptos, but to be a voice, a voice that when spoken, the governments and structures and whatsoever would be forced to listen. This is a great innitiative, well done boss. Nice moves boss...Got my mind in joining the music scene. You are doing a good job @destinysaid, keep it up. Africaunchained is my home.. That's the first and number one place I found love on steemit. It's been wonderful from the beginning until now and we hope to see more good things come our way. 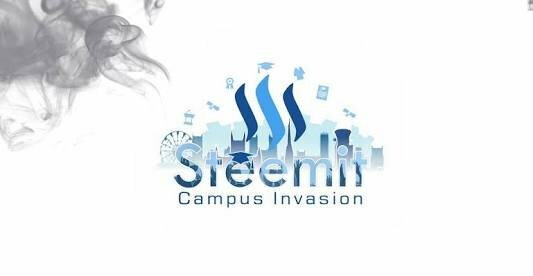 About the Steemit Campus Invasion, we Uniben Steemians are working and planning on making it a success. Plans are been put in place to spread the good news to every corner of the campus. Updates will be dropping soon. My boss It's a really great and generous Job you're doing on Steemit, "You can't grow alone on steemit" like you always tell us and I really want to thank you for your efforts in supporting us and pushing steemit to a greater height. 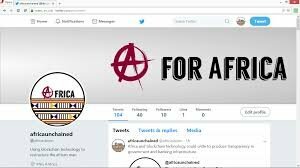 @africaunchained has been the best thing that has ever happened to me since I joined steemit, I also want to thank you for the publicity you did for me🙏. As for the campus Invasion, we the students of uniben are putting effort as well to see that it's a success, plans and mover are being put together and I know it's going to be bigger and better. Thanks once again sir for your good works. Thanks for the updates @destinysaid. I am personally interested in the @Africaunchained project. This is because there are a lot of issues as pertaining to this continent that must be addressed. Thus far, some of these issues have been addressed. I look forward for more. Have a wonderful weekend boss. Lol, ya right! Boss be calking anigga boss. . . . I greet you Great man.. you are really making the community happy.